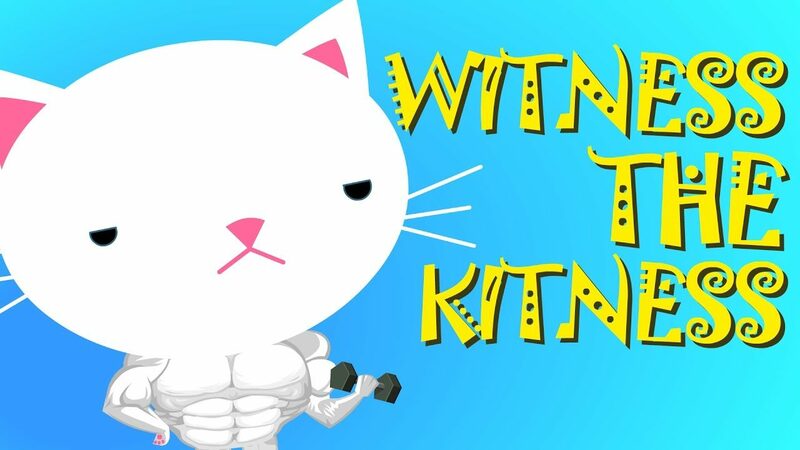 Cat Face is having foodie nightmares and wants to get buff. Time to call in Old Lady. Posted On March 15, 2017 March 15, 2017 in Toons with 0 Comments.